Line editing (copyediting) is important for all genres and publications. This is where an editor will read every word, sentence and paragraph carefully, performing a complete and careful analysis of your text, depending on its needs. This will almost always include some proofreading. Language and wording (we are concerned with making your words sound the best they can, so we may adjust the order, the word choice and the punctuation to get the best result. Lack of references (for non-fiction)—we can point these out, but you must correct. Not all editors will include the following in a standard line edit. If you think it's needed for your manuscript please discuss with us. It may be that you need a comprehensive edit. 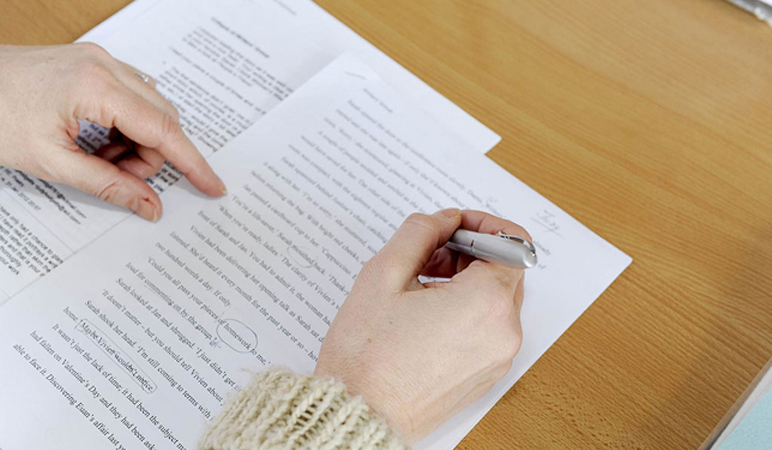 The above problems with a manuscript should be dealt with at a stage one edit, such as a manuscript assessment or a structural edit. A multiple stage edit is a comprehensive edit. If we notice problems that are not usually included in a line edit, we will halt your project and discuss with you. We prefer to save our copyediting time (your dollars) for paragraphs of text that do not need to be deleted or moved. Every book and document is different. What this means is that no project can be quoted the same. We charge general rates for projects under 30,000 words, but we like to do a sample edit (see below) on anything larger to more accurately gauge the edit required. A sample edit is a FREE 15-30 minute line edit on your manuscript (for documents over 30,000 words). 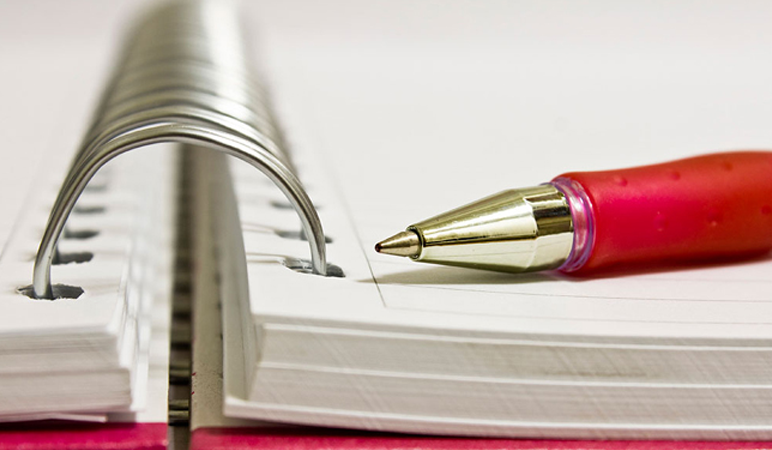 We will assign an editor to your book and edit for up to half an hour. During this time the editor will try to work out what kind of editing you need. Keep in mind we cannot judge plot or structure at this point. Based on this sample edit we can provide you with an estimate of how much your project will cost, and how long it will take. You will be given the sample edit back, providing you with the chance to decide if we are right for you. We usually recommend a manuscript assessment for large works of fiction like novels over 60,000 words. Once you supply us with your final manuscript for editing, we request that you do not make any more changes. Otherwise there can be issues with version control. Your Australian eBook Publisher editor will use tracked changes directly on your manuscript to make changes. If your editor has queries about your book they will contact you directly. However, small questions will be included in comments throughout your manuscript. After your editor has spent six hours on your manuscript, we will usually contact you to make sure everything is proceeding on track. You will have the opportunity to check out your manuscript and let us know that you’re happy. Once we have completed your manuscript’s editing, and final payment has been made, we will pass your document back to you. 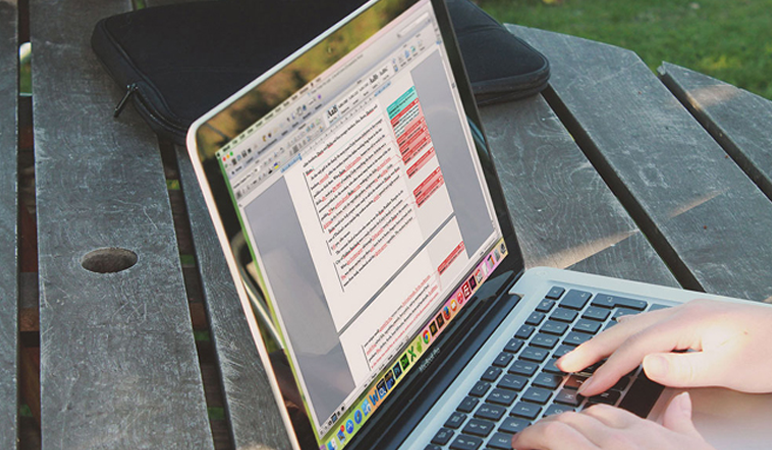 Depending on how heavy and complicated your edit is, there can be errors remaining in your manuscript. Your editor may have introduced an error during the edit, or the track changes may not have been applied properly. We always recommend you read your book thoroughly after a line edit and consider having a proofread to clean it up.